The Potting Shed mimics light and shade in this identity for a Swiss brewery’s new ale. 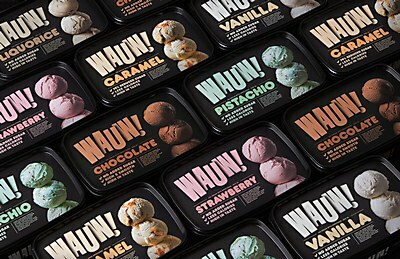 For its first project for the Winslow Brew Co., The Potting Shed branded the Martigny, Switzerland, brewery’s inaugural beer by researching the meaning of the beer’s name, Alias. The final design, which centered around the letter A, hit the mark with care and attention. 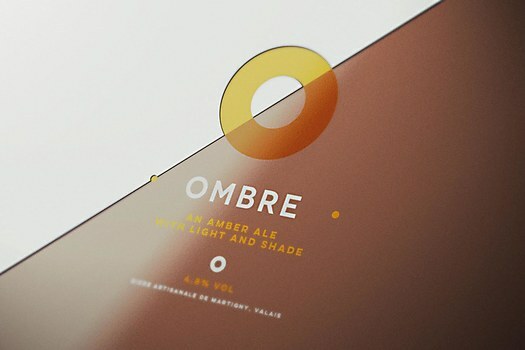 So when the brewery tasked The Potting Shed with branding its second offering, an amber ale named Ombre, the United Kingdom–based design firm took a leaf from its own book by once again mining the beer’s name for clues. 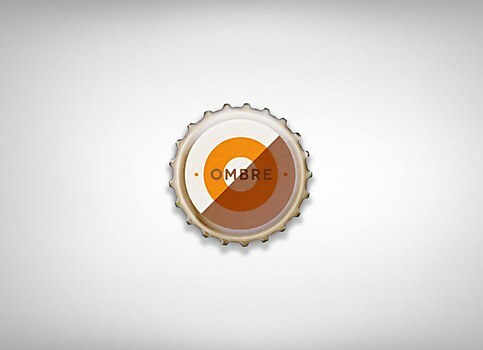 “Ombre” means shadow in French, but, when pronounced, sounds like “ambre,” the French word for amber. The beer’s flavor is equally complex. 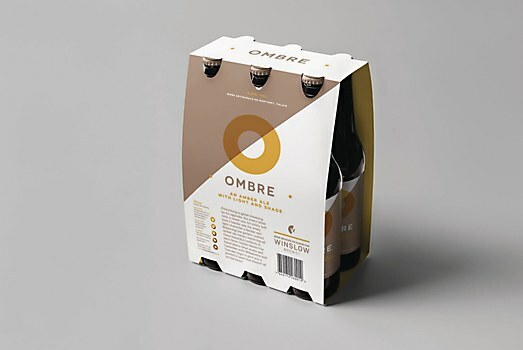 To capture this juxtaposition of meaning in name and taste and continue the brewery’s theme of lettered labels, The Potting Shed featured the letter O on Ombre’s packaging. The firm also used a contrasting color palette—white against mocha—to mimic light and shade. 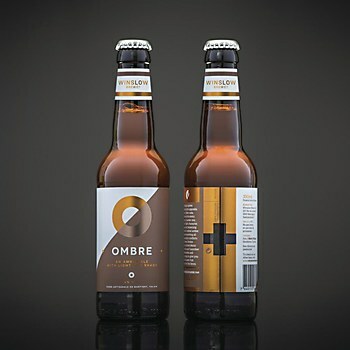 The result is an O that appears to rest in both light and shade, while a Swiss cross cutout placed on the back of the bottle label maintains consistency with the larger Winslow Brew Co. brand. In markets across the United Kingdom, Switzerland and France, those looking for a rich beer with an equally intriguing identity need only glance at store shelves for Ombre’s distinctive O.
Snask creates and brands a new line of ice cream with no added sugar. 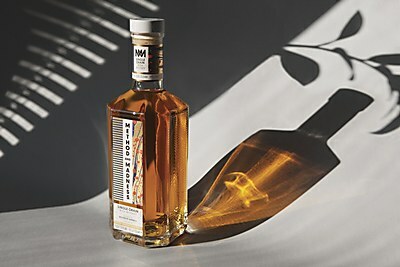 M&E juxtaposes method and madness in its identity for an experimental Irish whiskey brand. 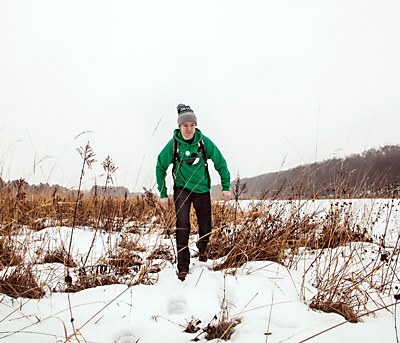 Designer Matt Erickson helps a Minneapolis clothing company show its pride in the North.